What exactly is Android Jetpack? 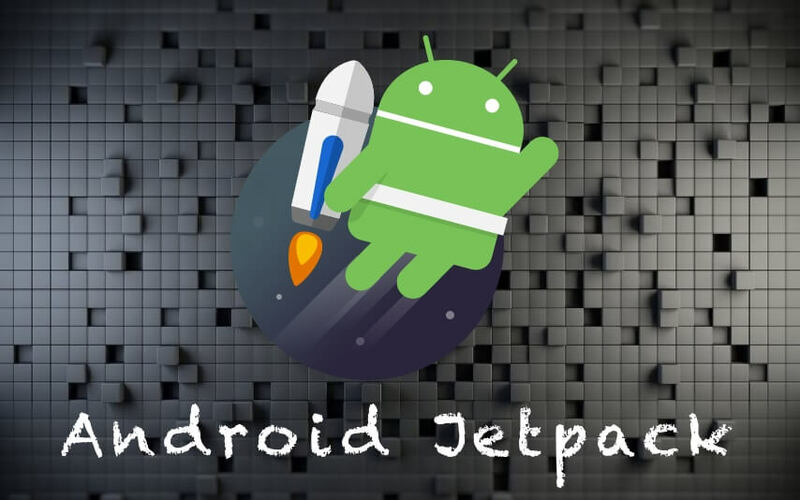 Android Jetpack is a collection of software components, tools and guidance to make great Android apps. It helps you to develop a good and high-quality app, accelerate your development, eliminate boilerplate code and deliver a robust app. All these component emphasize you to follow best practices and simplify complex tasks in an easier way. so the developer is focused on building a great app. Jetpack be made up of the androidx. * package libraries, meaning that it offers backward compatibility and making sure you always have access to the latest and greatest versions of the Jetpack components. Why should use Jetpack .? Foundation component provides backward compatibility, testing and Kotlin language support. Architecture component help you design testable, robust and maintainable apps. Behavior component help to integrate notifications, permissions, sharing and the Assistant.